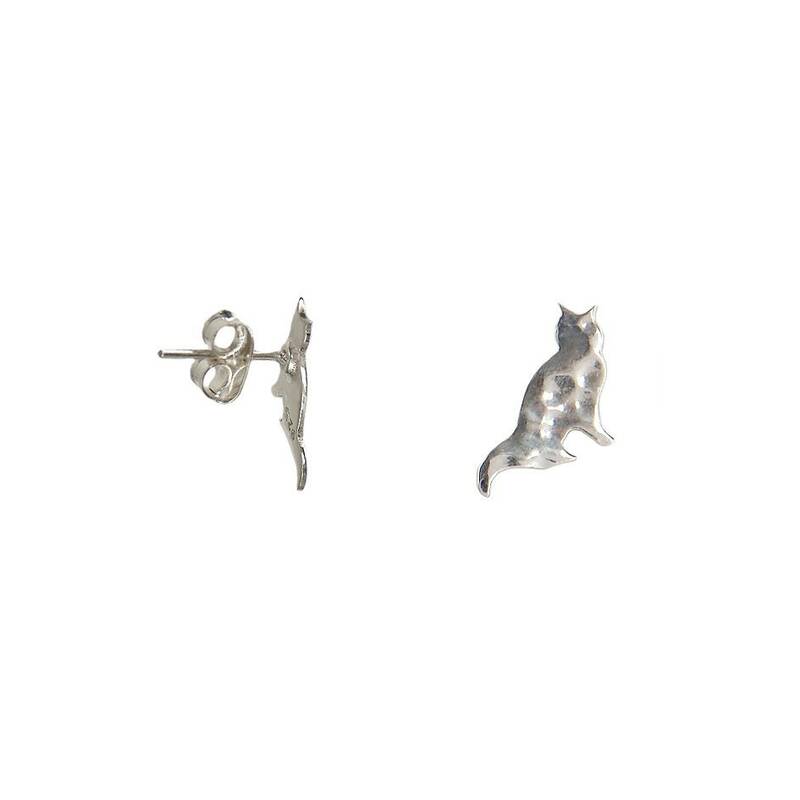 Tiny sterling silver cat cute stud earrings. 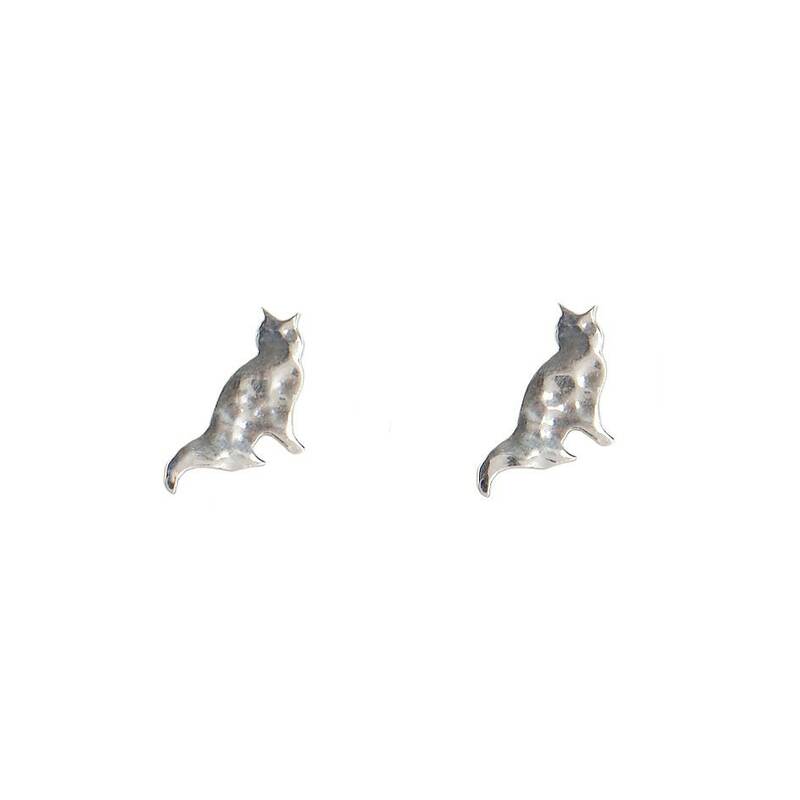 If you are looking for a cat owner gift or for a crazy cat lady gift in our cat silver jewelry , these dainty small animal cat studs are a great choice. . 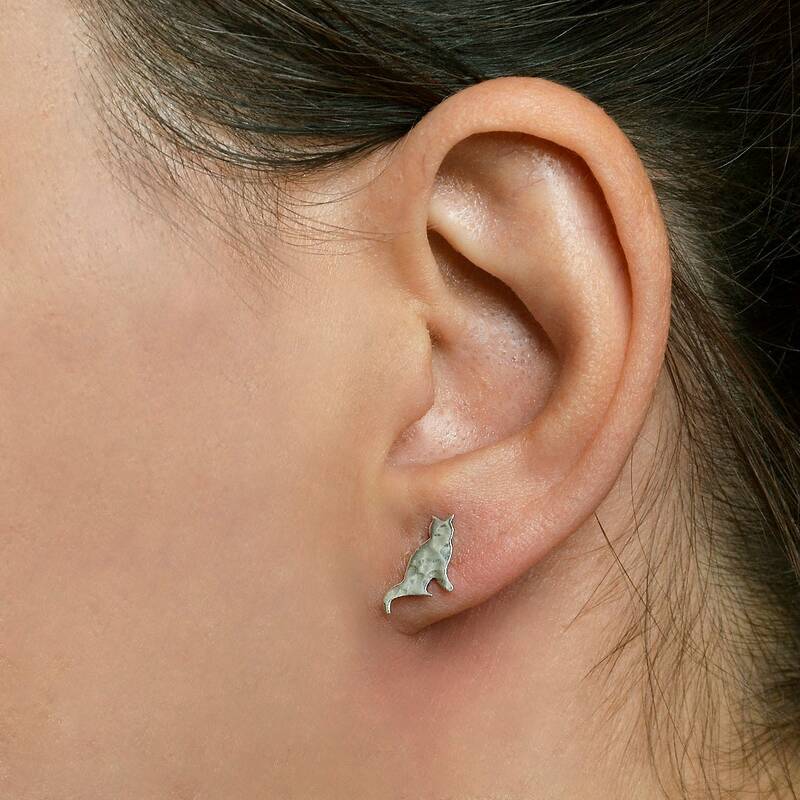 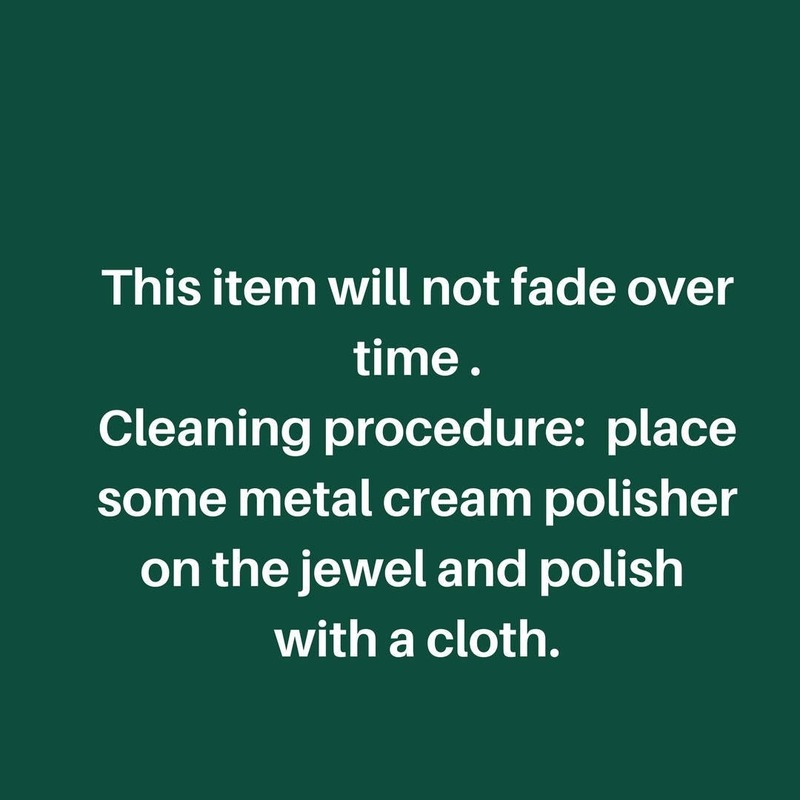 I design a kitty stud by hand in a sterling silver sheet, cut and polish it by hand.